Despite progress, India’s rural electrification problem remains far from resolved. 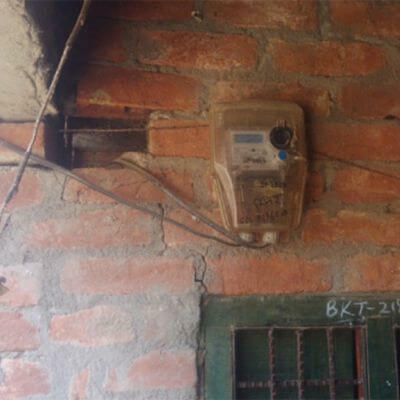 There are likely tens of millions of people without electric light at home, and some of the gains so far could be reversed when the harsh reality of irregular and unpredictable electric billing hits India’s rural poor. 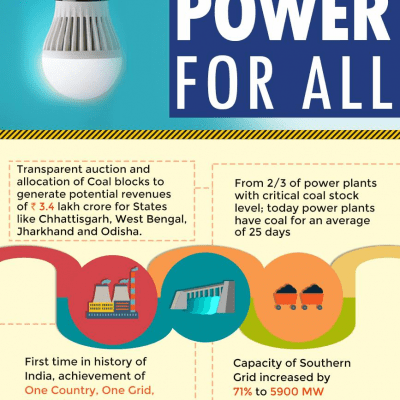 Power for All gathers together various predictions and trends that we see unfolding for electricity access and the distributed renewable energy sector in 2019. 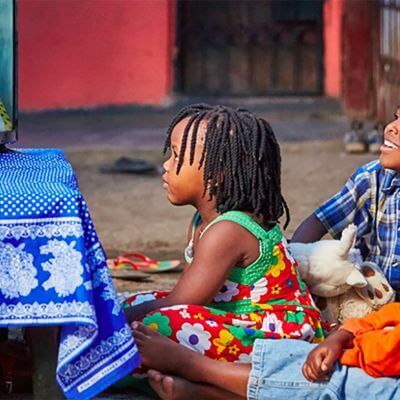 Distributed renewables play an increasingly important role in promoting energy access, already accounting for 6 gigawatts of capacity in the developing world, with an expectation of providing over 60% of new electricity connections in Sub-Saharan Africa by 2030. 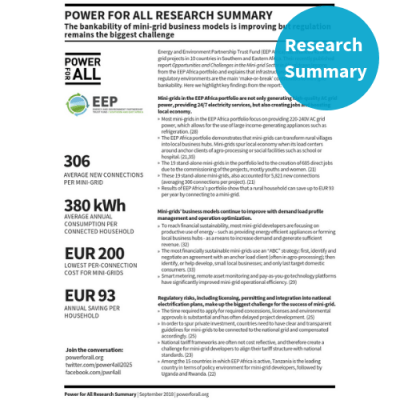 New analysis in Escaping the Energy Poverty Trap shows that national governments need two things to succeed in creating markets for distributed renewables: 1) institutional capacity and 2) local accountability mechanisms. 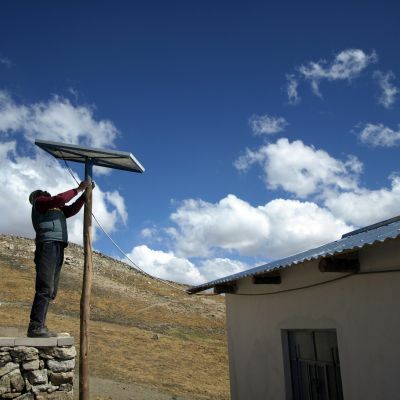 Middle-Income Countries Big Winner from Off-Grid Energy. Who’s Next? As demonstrated in by new data from IRENA, off-grid renewable electricity has grown tremendously across the world over the last decade, but growth was very uneven. Why was off-grid successful in some places and not others? PEAK is a an inter­ac­tive plat­form designed to help aggre­gate and repack­age the best research and infor­ma­tion into com­pelling data-​​​driven sto­ries for the decentralized renewable energy (DRE) sector. SDG7: is a “great convergence” coming? The Energy and Environment Partnership Trust Fund has financed 43 mini-grid projects in Africa, and recently published a report explaining that infrastructure financing and regulatory environments are the main ‘make-or-break’ contributors to mini-grid bankability. Given the speed and scale with which climate impacts are being felt around the globe, emerging economies—or any economy for that matter—no longer have the luxury of planning for their energy systems as though climate change doesn’t matter and won’t impact it in fundamental ways. 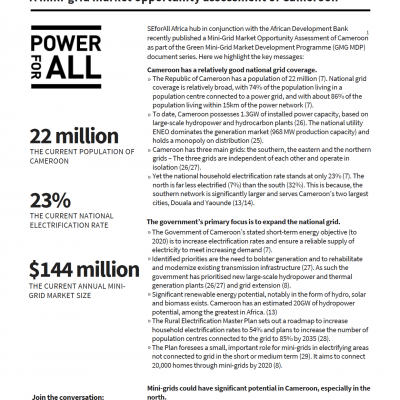 SEforAll Africa hub in conjunction with the African Development Bank recently published a Mini-Grid Market Opportunity Assessment of Cameroon as part of the Green Mini-Grid Market Development Programme (GMG MDP) document series. DRE can help communities to adapt to a fast changing global climate and become more resilient in the face of such disasters. Brazil and Zambia--both countries that rely heavily on large hydropower--experienced constraints on electricity supply due to severe droughts in 2015. The problem is not restricted to hydropower since thermal-electric power plants also consume large amounts of water for generation. 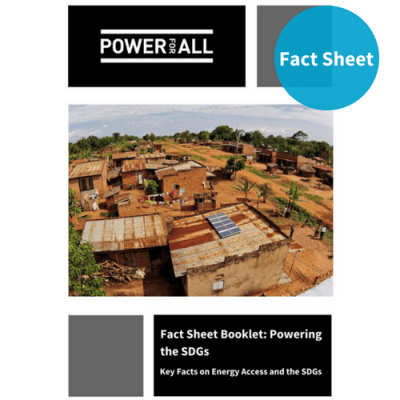 Fact Sheet Booklet: Powering the SDGs Generated by PEAK, a new booklet brings together the clearest data points on the Energy Access Dividend, looking at the direct relationship between decentralized energy access and some of the most critical SDGs. For countries with a federal government, policy implementation and change frequently happen at the state level. Nigeria, with 36 states, is no exception. 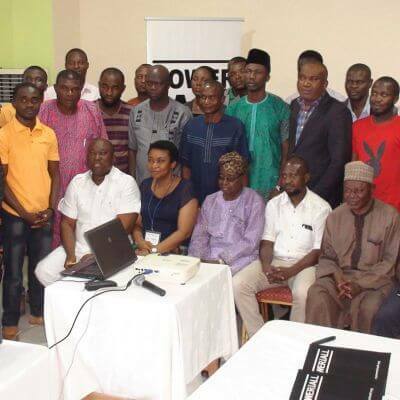 As part of the Scaling Off Grid Energy (SOGE) project, Power for All has kicked off a 6-part workshop series in low energy access states to ensure that decentralized renewable energy (DRE) solutions are fully baked in to local electrification plans. “The Future of Energy”—also known as “The Energy Transition”—has been contemplated, discussed, and written about ad nauseam by nearly every scholar and consulting firm working in or around the power sector today. Subsidies are a common way to support electricity access to poor households. Yet data from the World Bank shows that subsidies are largely failing to help the under-served. 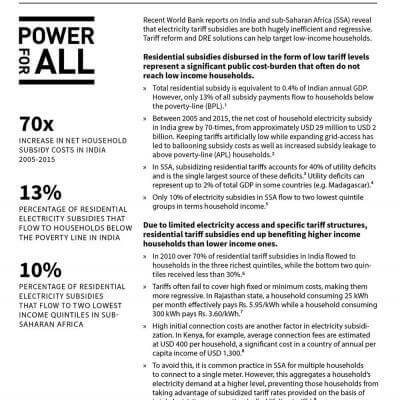 In fact, only 10% of electricity subsidies in Sub-Saharan Africa flow to households with the lowest income, while subsidizing residential tariffs accounts for the single largest source of utility deficits. Power for All’s Willie Brent attended the recent GOGLA Global Off-Grid Solar Forum, to hear the latest on the distributed solar revolution. 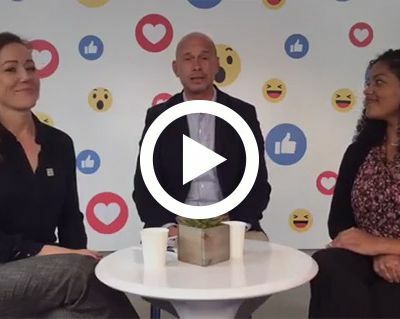 Besides a new report that said the sector has already impacted 360 million lives and would reach $8 billion in revenue by 2022, here are some other takeaways. DRE solutions can aid subsistence and low-income farmers to increase outputs, create savings, and allow for increased income for spending on more nutritious food. This research paper explores the concept of an energy access dividend that assigns economic, social and environmental value to the time it takes for households, businesses and communities to obtain the benefits associated with electricity access. 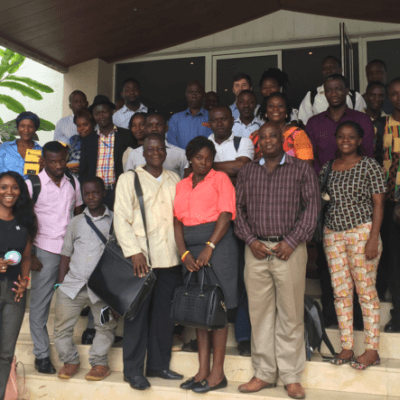 One of the biggest gaps identified by the decentralized renewable energy (DRE) sector is access to quality data and research. The African Development Bank (AfDB) for instance recently said lack of reliable data is one of the single most critical challenges for private mini-grid investors. 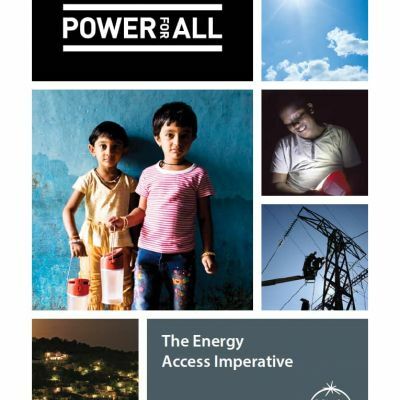 Power for All’s Platform for Energy Access Knowledge (PEAK) was created 18 months ago to help bridge that gap – both to provide data needed by the sector, and to help make most effective use of the information which already exists. 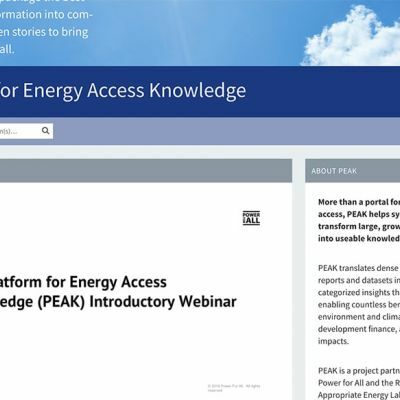 PEAK addresses the gap in information availability and use by supporting the visibility, discoverability and usability of critical knowledge for the sector through research, our interactive knowledge sharing platform communications and advocacy. Are mini-grids about to get really boring (and boom)? India has roughly 300 million people without access to electricity, and Nigeria about 100 million. Together, the countries account for some 40% of the world’s total unelectrified population, and that percentage is even higher if you just include rural inhabitants. But the countries are proactively working to address the problem, and both have put forward federal mini-grid policies that offer huge potential for scale. The policies define what a mini-grid is, simplify permitting and perhaps most importantly resolve what happens if/when the grid arrives to an area where a mini-grid has been established. The policies are a critical market signal, offering policy certainty that is still needed across much of Sub-Saharan Africa and the rest of South Asia. Our sector stakeholders -- governments, developers, civil society groups, financiers -- have much to learn and emulate. For policy-makers with vision, mini-grids can help achieve the SDGs in a more reliable, clean and affordable manner. India’s Draft National Energy Policy, published by NITI Aayog on June 27, proposes to change the national definition of village electrification. The change would only consider a village fully electrified if all households enjoy adequate hours of power supply on a typical day. Momentum is building as India moves towards meeting its clean energy targets. Recognizing the tremendous growth potential and opportunity to overhaul India’s energy sector, the Ministry of New & Renewable Energy convened policymakers, investors and key clean energy stakeholders at the World Renewable Energy Technology Congress in New Delhi this week to focus on accelerating the market and achieving India’s goals of installing 175 gigawatts (GW) of renewable power by 2022. 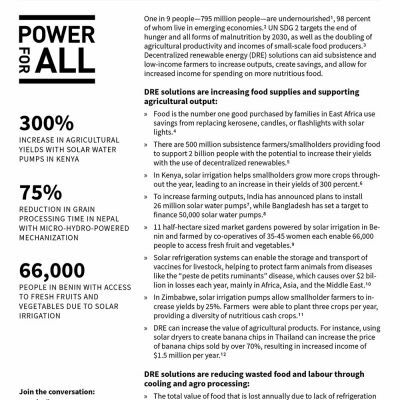 Power for All partner SEforAll recently launched an updated interactive addition to their website, called "heat maps". Relying on data from their knowledge partners, the maps graphically highlight countries and regions that are making the most progress, as well as those that are facing the biggest challenges, on major sustainable energy issues. For good reason, sub-Saharan Africa gets much of the attention when it comes to electricity access. It is home to more than 600 million energy poor spread across nearly 50 countries. But it is likely going to be India--by itself home to roughly 300 million unelectrified--where decentralized renewable energy (DRE) achieves the scale needed to deliver Sustainable Development Goal 7 (SDG7) - universal access to modern, affordable, reliable and sustainable energy by 2030. 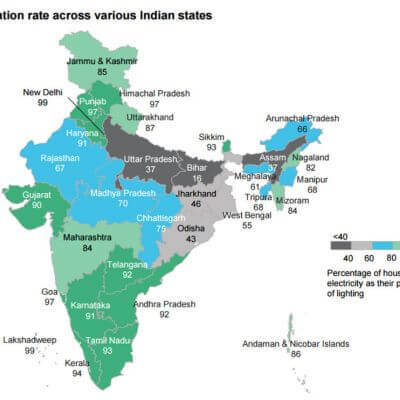 India currently reports 99.4% electrification, yet there are 304 million people who still lack access to electricity according to the recent draft of the National Energy Policy (NEP) issued by the government’s policy thinktank NITI Aayog. 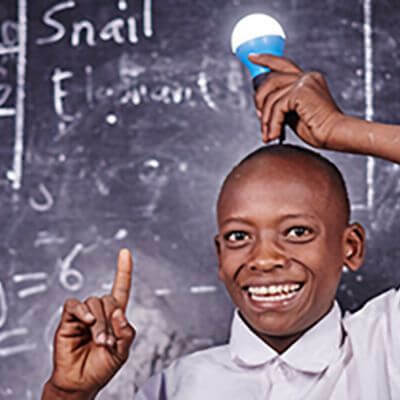 The International Energy Agency (IEA) says $19.6 billion needs to be invested each year in distributed solutions (mini-grid and off-grid systems) to achieve universal electricity access by 2030. Yet currently just 0.2% of climate finance goes to such solutions, and low-income countries (i.e. the ones who suffer most from energy poverty and climate change) get just 5% of total clean energy finance. India has put forward a sweeping roadmap for its energy future, including the role it foresees for distributed renewables as it moves to create universal electricity access by 2022, and an energy revolution by 2040, by which time India’s population will be about 1.6 billion, with electricity demand expected to increase 4.5 fold from 2012 levels. With a population of 200 million, Uttar Pradesh (UP) is India’s largest state. It is also the state with the largest number of unelectrified people. 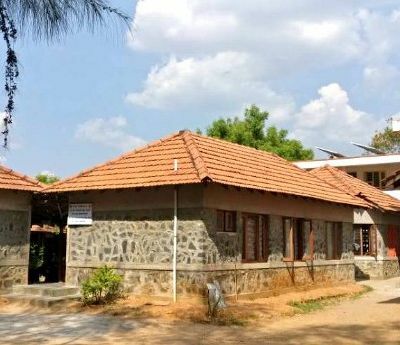 In the 2011 Census of India, only one in four rural households used electricity as their primary source of lighting, and the 2014–2015 ACCESS survey of energy poverty in rural India revealed that the typical grid-connected household only received nine hours of power supply on an average day. Most international focus on electricity poverty is understandably on remote, rural communities, where 900 million people live without power. But as Pollinate Energy just proved in India, cities also face similar challenges. 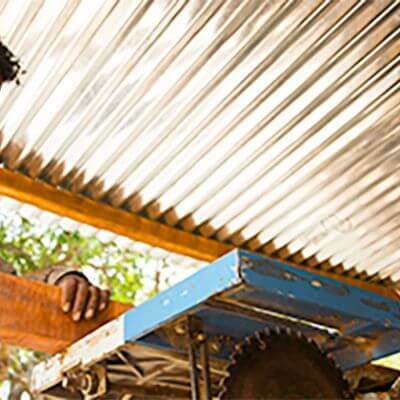 Pollinate, which distributes solar and other life-changing products to vulnerable urban migrants, just announced surpassing its 100,000 customer. Access to credit is an important pre-requisite for facilitating access to energy. Owing to marginal and unpredictable incomes, rural and tribal families cannot afford to pay up-front the cost of basic systems. 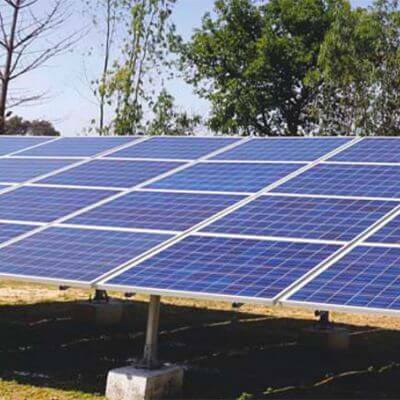 Over the years, solar products, heavily subsidized by multiple donors, have been installed in villages without adequate servicing and maintenance. 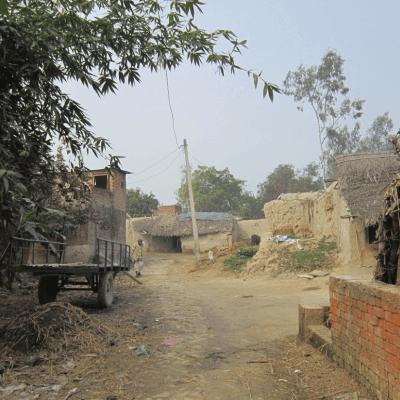 The consequences have been disastrous as many of the villages have turned into junkyards of dysfunctional systems. 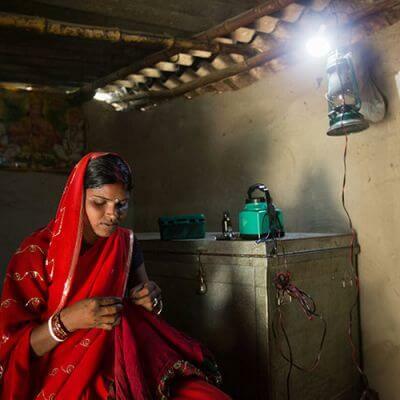 Solving energy poverty is not a technology issue. With affordable new services, performance improvements, and the ability to pay-as-you-go on mobile money platforms, decentralized renewable energy (DRE) can enable the delivery of basic Tier 1 and Tier 2 energy access. The biggest frustration voiced by enterprises looking to deliver last-mile electricity connections to the rural poor is lack of finance. To solve this major roadblock to scale, SELCO Foundation has developed an innovative program that has nothing to do with money. It focuses instead on people and process. Sound boring? Not at all, and it may be a key to fully unlocking the distributed energy transition sweeping the world. Over 28,000 Primary Health Centers (PHCs) serve as the backbone of public healthcare in rural India. Yet access to quality care is still a serious issue, since PHCs are often too under-staffed, under-financed, under-equipped, or under-serviced to be able to provide round-the-clock care. 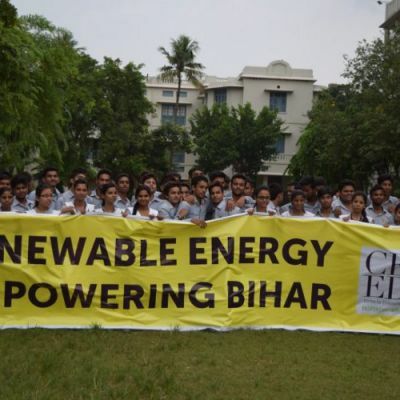 Bihar state, one of India’s most electricity poor, announced a new five-year renewable energy policy that targets 3 GW of solar capacity, including 1 GW of rooftop solar and 100 MW of green mini-grids. 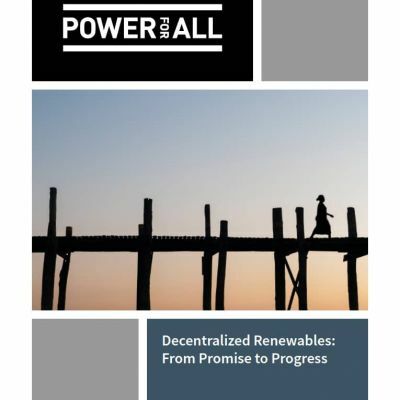 Power for All launched "Decentralized Renewables: From Promise to Progress", a new policy-focused Call to Action at the SEforALL Forum, and two of the co-authors of the report, Rebekah Shirley and Kristina Skierka, discussed the findings during a Facebook Live session during the Forum. Learn what policy levers correlate to high-growth of decentralized renewable energy, and how governments can embrace and implement necessary reform that leads to universal electricity access. 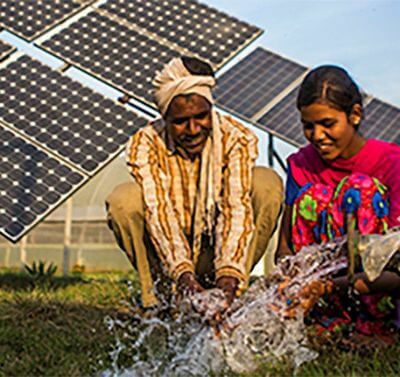 India's market for solar pumps for irrigation and drinking water was virtually non-existent in 2011, when Claro Energy was founded. But recent attention from federal and state governments, including subsidies, has created a $700 million annual market that is set to expand rapidly. A Power for All survey of leading decentralized renewable energy (DRE) companies has revealed the practitioner's view of priority policies for market growth. 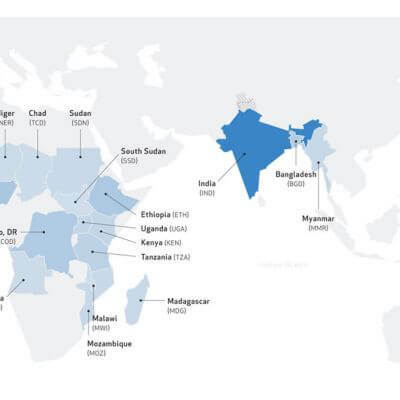 Designed to complement a wider study on national policy and energy access—to be released on March 22—the survey captures insights from 23 DRE companies which, combined, provide pico-PV, solar home system (SHS) or mini-grid services to over 2.7 million households. Asked to rank the importance of policy instruments—national energy policy, financial policy and regulation, and technical regulation—in supporting their local business operations, the results provide front line insight into the policy actions needed to scale DRE and boost energy access. Check out the findings below, and stay tuned for the full report. 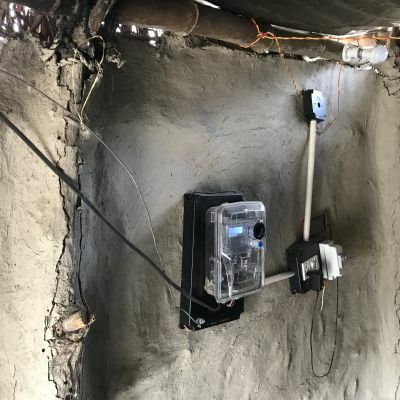 For two decades, Bangladesh has been the testing ground for using distributed solar to achieve energy access at scale. 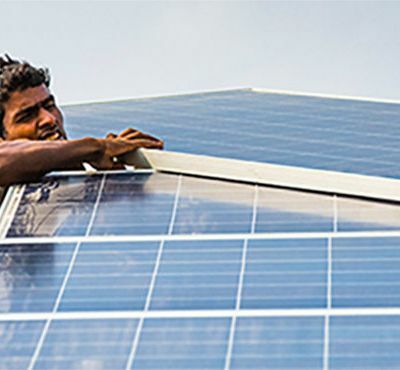 The main vehicle for this remarkable experiment has been the unremarkable-sounding Infrastructure Development Company Ltd. (IDCOL), which—in 2004—started to finance a Bangladesh solar home system (SHS) program using the innovative financial and technology packages I designed and implemented as the Founding Managing Director of Grameen Shakti in 1996. Today, this public-private partnership, backed initially by the World Bank and involving more than 60 NGOs and social enterprises, is anything but ordinary, having lifted up an entire generation. 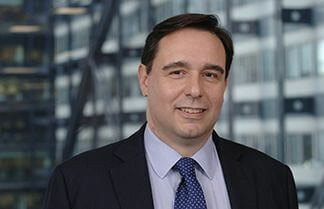 Riccardo Puliti, the newly appointed head of energy and extractives at the World Bank in charge of investing $8 billion a year, says that Africa and India will be the bank’s main focus, and he will pursue an all-of-the-above approach, with a major focus on natural gas and renewables, while coal will remain off limits. Simple information-sharing—about technologies, business models and proven approaches to building the market—can lead to profound shifts in thinking and practice. Power for All’s Director of National Programs, Charlie Miller, has overseen the launch of national campaigns in Nigeria, Sierra Leone and Zimbabwe in the past 12 months. In this article, he shares five examples of how awareness-raising has accelerated decentralized renewable energy (DRE) market growth by creating behavior change. Long filed under “corporate social responsibility” (CSR), 2017 will mark the year when decentralized renewable energy (DRE) attains legitimacy among the world’s leading utilities as a strategic, core business opportunity. An industry knows it has gone mainstream when the most risk-averse money—institutional investors such as pension funds, insurance companies, banks, hedge funds, endowments—starts to move in. It looks like that's about to happen for decentralized renewable energy—home and business rooftop solar, mini-grids—in emerging economies like Africa. 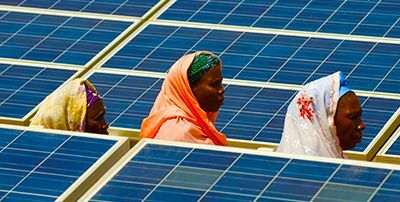 Decentralized renewable energy will not achieve its full potential in helping end energy poverty unless two things happen: 1. we measure access through a lens of providing “services” (not just megawatts or number of connections) and 2. we harness the power of the poor themselves to shape their energy future. These are the conclusions from the just released Poor People’s Energy Outlook 2016 from Practical Action, an in-depth look at the needs of energy poor communities (households, businesses and social services). 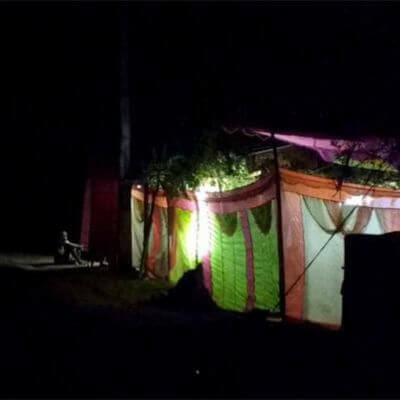 The chief electricity regulator in India's most populous state, Uttar Pradesh (UP), has said out loud what many have been saying behind closed doors for a while: India's very high-profile campaign to extend its electric grid nationally by 2019 and provide energy access to every Indian, is distorting the reality on the ground. Desh Deepak Verma, whose UP Electricity Regulatory Commission (UPERC) is responsible for serving 200 million people, said claims of rapid advances in electrification, especially in hard to reach rural areas, must come under scrutiny. 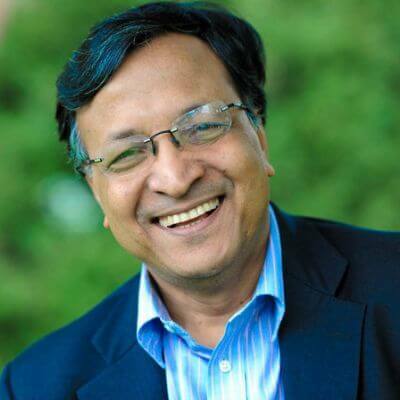 SDG7: one year in, are we on the right path? 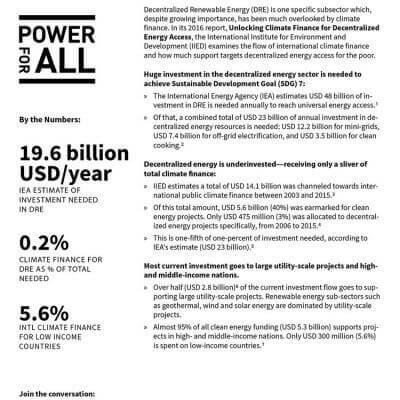 In a wake up call to national and international decision makers, the Overseas Development Institute (ODI) examined the projected progress of the Sustainable Development Goals (SDGs), and found that a 'revolution' is needed to achieve SDG7—clean, affordable, modern energy for all—by 2030. 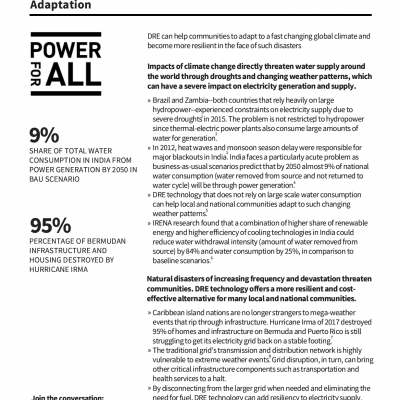 Grading the progress towards SDG7 a ‘D’ (two above a reversal in progress), ODI researchers calculated that the rate of change must be between 3-4 times faster to meet the universal energy access target. A business-as-usual approach will leave a billion people without power in 2030, with the total absolute number of people without electricity in Africa increasing, rather than decreasing. Energy Gang Podcast: Are We Really Solving Global Energy Poverty? With a 'business as usual' approach to energy access we are anticipated to have more people living in energy poverty in 2030 than we do today. UN Secretary General Ban Ki-Moon, who himself grew up studying under the smoky flame of a kerosene light, called energy the golden thread that “connects economic growth, social equity, and environmental sustainability", underpinning every one of the Sustainable Development Goals. 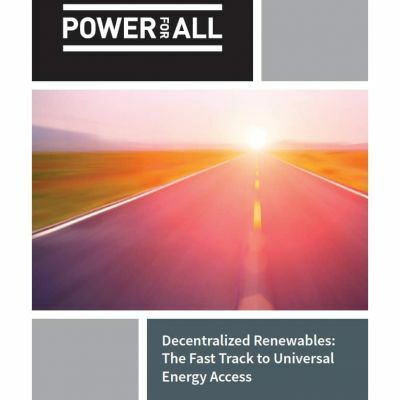 Our recent Power for All report, Decentralized Renewables: The Fast Track to Energy Access, highlighted the opportunity cost of waiting to bring power to communities and businesses through traditional energy infrastructure; centralized grid solutions can take up to a decade to come online. 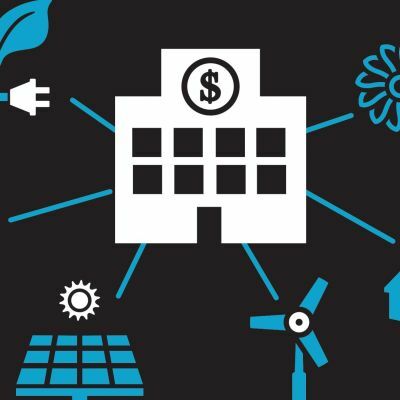 Whilst more research is needed to fully understand the foregone benefits that result from centralized grid-only approaches, pioneering governments aren’t waiting. They are seeing the benefits of rapid deployment of decentralized solutions for schools, hospitals and community buildings. 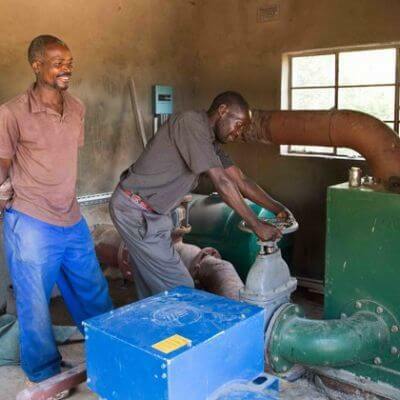 Innovative programs are increasing impact by meeting public sector needs whilst jump starting private sector markets for decentralized renewable energy (DRE) at the same time. 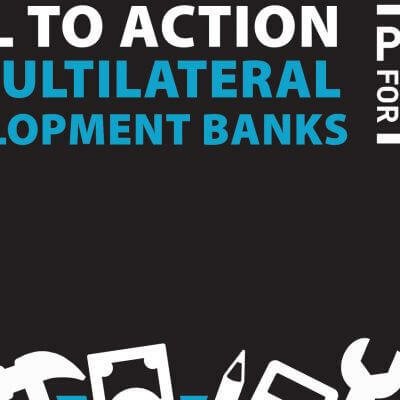 Seeking the fastest path to universal energy access, Power for All has identified three specific courses of action that Multilateral Development Banks (MDBs) can pursue in support of decentralized renewables in order to accelerate clean energy access. Why is one of the world's richest countries deconstructing its grid? 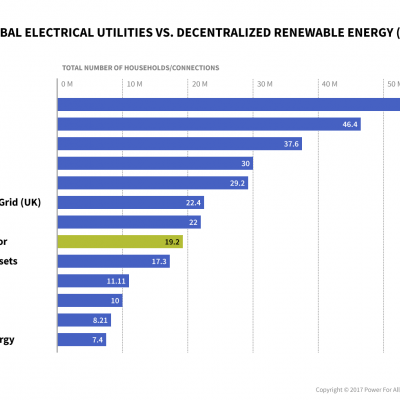 Critics of "off-grid", or decentralized, energy like to say it is not "real" power. These critics prefer centralized energy solutions. But this preference is often both mis-guided and out-dated, especially as the global community attempts to achieve universal energy access by 2030 - i.e. 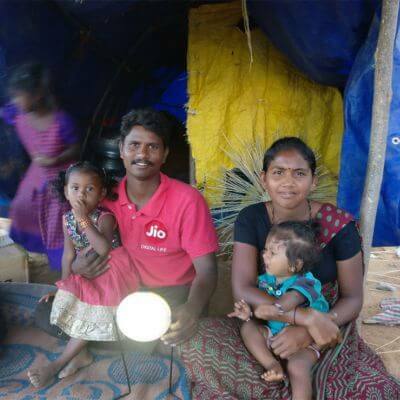 provide electricity for the first time to 1.1 billion people worldwide. Most of those people are poor, and most live in remote areas. How - and when - they get electricity has massive implications - on climate impact, on economic development, on national security, on quality of life and also on energy infrastructure resilience and sustainability. 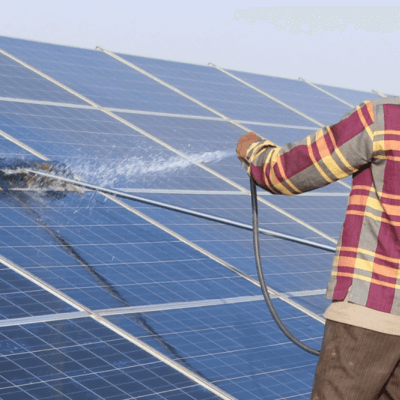 Is it now or never for decentralized renewable energy in India? 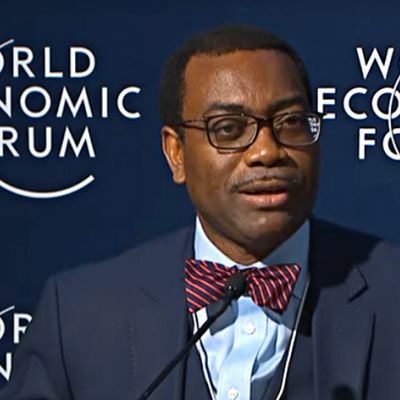 During the recent World Economic Forum in Davos, the President of the African Development Bank (AfDB), Dr. Akinwumi Adesina, unveiled details of a hugely ambitious “New Deal for Energy in Africa”, which, if fully implemented, has the potential to fundamentally reshape the continent. The New Deal brings together a “transformative partnership”, including the Africa Energy Leaders Group, the Sustainable Energy Fund for Africa, SE4All, Power Africa and the U.K.’s Energy Africa Campaign. Between now and 2025 it aims to use public-private partnerships for innovative financing to add 205 million more connections to the electricity infrastructure. 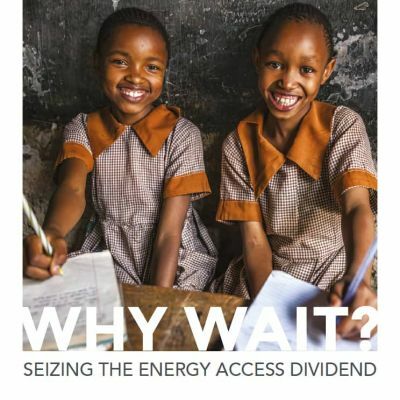 Of that number, 130 million will be on-grid connections, a 160% increase, while 75 million will be off-grid connections—a stunning 20 fold increase from today. 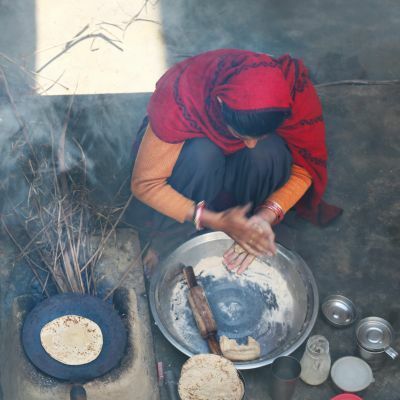 It also envisions an increase in access to clean cooking for 130 million households.